Earned a Bachelor of Arts Degree in Business Administration from Malone University in 1977. 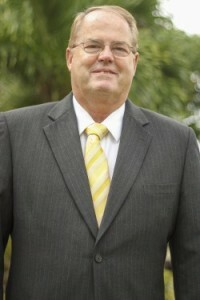 He attended Hobe Sound Bible College from 1966 to 1968. Mr Hartle taught accounting in public the school setting for five years. He is partner and co-manager of Glendale Farms. He has served as president of Ohio Regional Development Corporation for 31 years, directing and managing federal and state programs covering approximately 25% of Ohio counties. Mr. Hartle has served on the Board of Directors for FEA Ministries for 20 years. He sits on the executive committee, is chairman of the finance committee, and is also the secretary of the board.